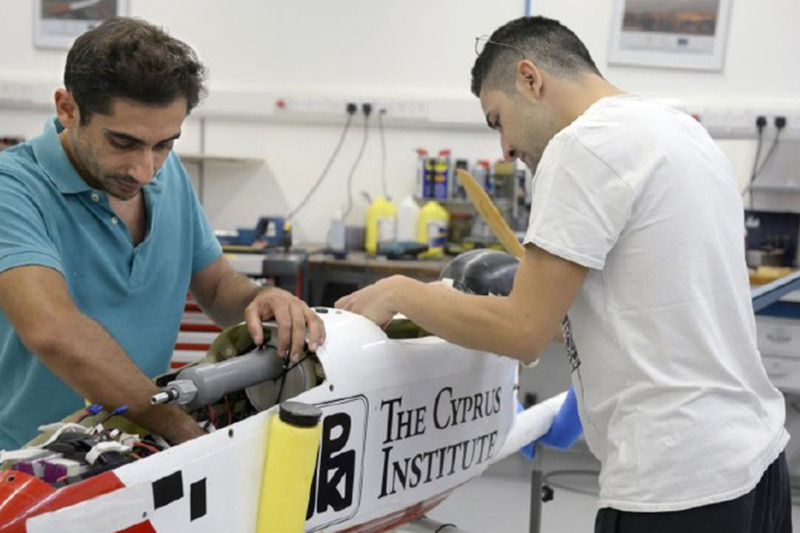 The Unmanned Systems Research Laboratory (USRL) is part of the Energy, Environment and Water Research Center (EEWRC) of The Cyprus Institute and offers on-site facilities and related infrastructure for research, development, and testing of technologies related to UAVs (Unmanned Aerial Vehicles). 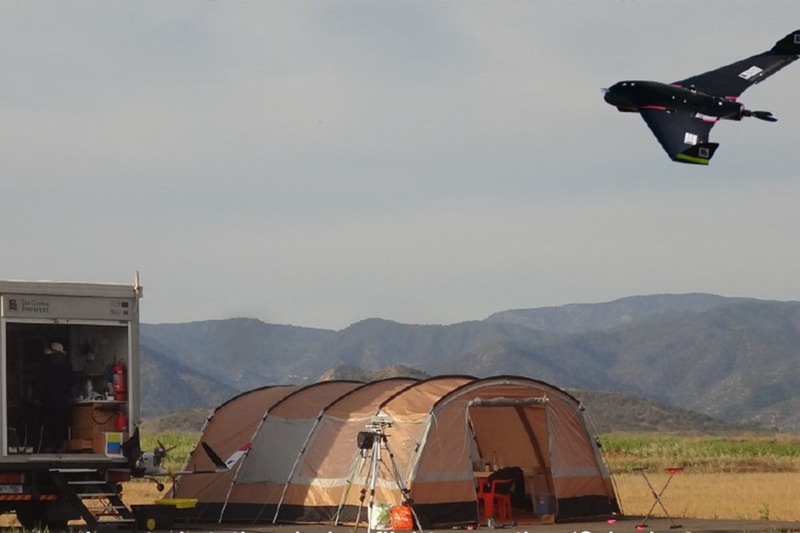 The mission of the USRL is to provide high-quality observations of atmospheric pollutants and other parameters relevant to air quality and climate change. 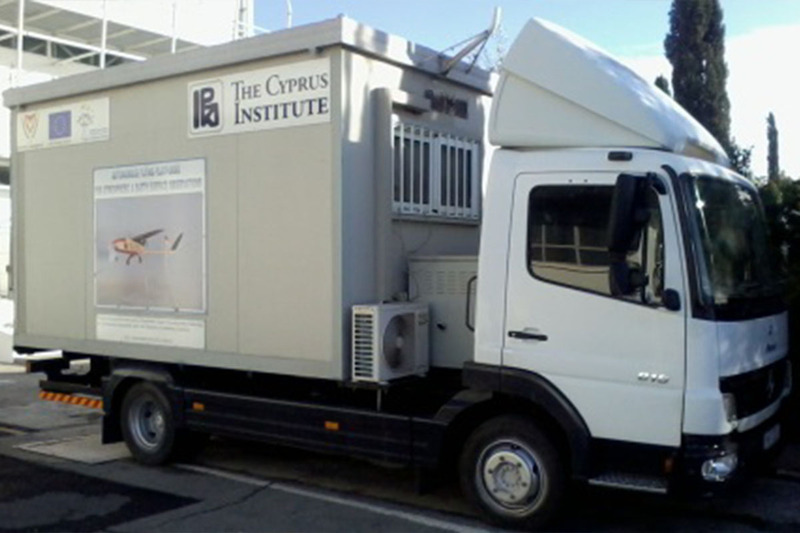 Taking advantage of several other CyI infrastructures, such as the instrumentation and analytical laboratories for testing and qualifying miniaturized sensors, as well as a private runway and dedicated airspace at our Atmospheric Research Facility at Agia Marina Xyliatou, USRL performs regular (weekly) UAV flights to document and contrast long range transported pollution from three continents (Europe, Africa and West Asia) and dust aerosols from the largest desert regions in the world (Sahara, Middle East). 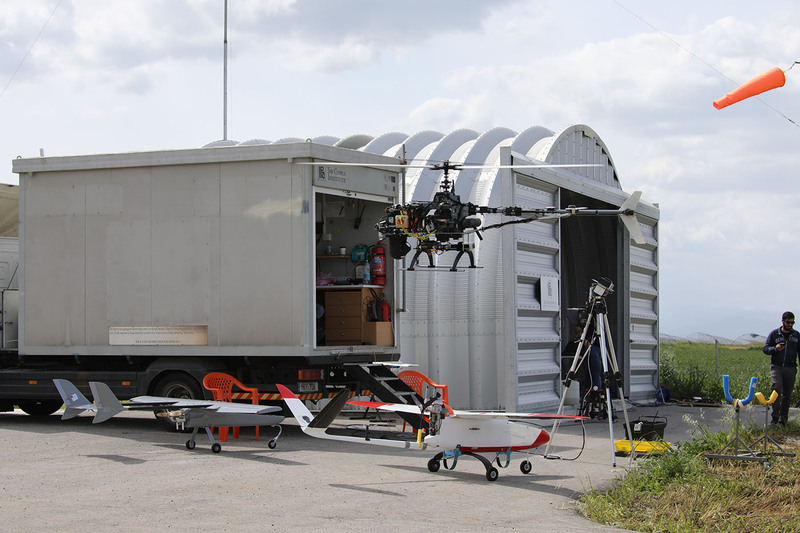 © USRL - 2018. All rights reserved.